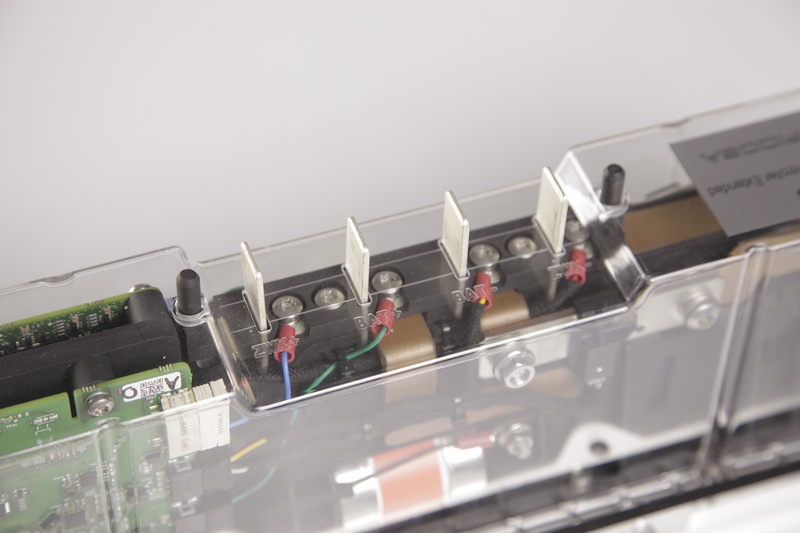 The e-BOX is a sub-unit inside/outside the battery pack system (BPS) in fully electrical and hybrid vehicles. 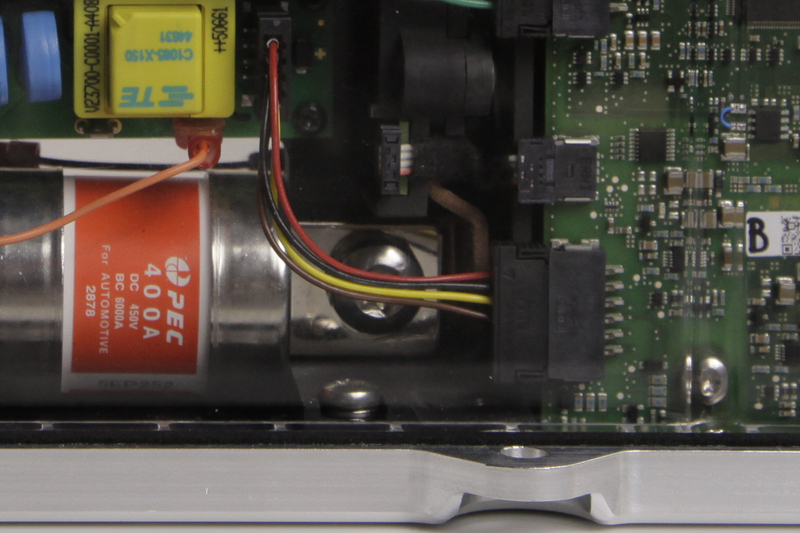 This sub-unit is responsible for monitoring, activating, and deactivating the high voltage battery system. The e-BOX is also responsible for the control of charging and discharging. Battery Management Control (BMC) and Battery Junction Box (BJB) functions integration. Plug-type HV-connectors (exchangeable service concept). 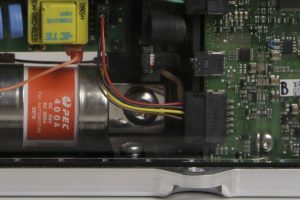 Operating voltage: 450V up to 850V. Main contactors for battery disconnection. Option, contactors for DC charge.